Below you fill find all funeral homes and cemeteries in or near Rangely. 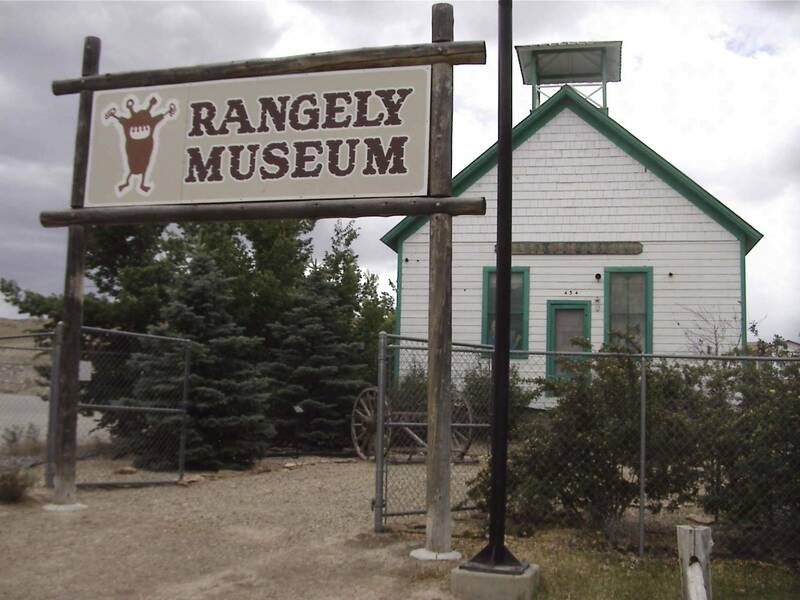 Rangely is also known as: Rio Blanco County / Rangely town. Their current mayor is Mayor Frank Huitt. Zip codes in the city: 81648. Rio Blanco County funeral flowers can be purchased from one of the local funeral shops we partner with. Some of the notable people born here have been: (jeffrey chessani), (ryan jensen (american football)), and (paul foerster). It was written on March 19th, 2019 that Jane Marie Miller passed away in Rangely, Colorado. Miller was 71 years old. Send flowers to express your sympathy and honor Jane Marie's life. It was disclosed on July 17th, 2018 that George Anthony Jr Smith perished in Rangely, Colorado. Smith was 89 years old and was born in Graceton, PA. Send flowers to share your condolences and honor George Anthony Jr's life. It was reported on May 15th, 2018 that Vincent Joel Sr Beatty passed on in Rangely, Colorado. Beatty was 76 years old. Send flowers to express your sympathy and honor Vincent Joel Sr's life. It was disclosed on April 24th, 2018 that Joan Marie Spencer perished in Rangely, Colorado. Spencer was 86 years old. Send flowers to express your sorrow and honor Joan Marie's life. It was reported on March 6th, 2018 that Tommy Lane Brister perished in Rangely, Colorado. Brister was 77 years old. Send flowers to express your sorrow and honor Tommy Lane's life. It was written on January 2nd, 2018 that Jack Elder perished in Rangely, Colorado. Send flowers to express your sympathy and honor Jack's life. It was written on December 12th, 2017 that John Allen perished in Rangely, Colorado. Allen was 90 years old. Send flowers to express your sorrow and honor John's life. It was noted by Superior Express on October 19th, 2017 that Patrick Larry Tolle perished in Harvard, Nebraska. Tolle was 71 years old and was born in Rangely, CO. Send flowers to express your sympathy and honor Patrick Larry's life. It was disclosed on October 13th, 2017 that Patrick Larry Tolle passed away in Rangely, Colorado. Send flowers to express your sympathy and honor Patrick Larry's life. It was revealed on August 22nd, 2017 that Lloyd Morgan passed on in Rangely, Colorado. Morgan was 93 years old. Send flowers to share your condolences and honor Lloyd's life. Rangely is a Colorado municipalities#Statutory_Town Town in Rio Blanco County, Colorado Blanco County, Colorado, United States. The population was 2,096 at the United States Census, 2000 census. . . . The official website for the city of Rangely is https://www.colorado.gov/townofrangely. Listing all funeral homes in Rangely, Colorado so you can easily send flowers to any location (same day delivery) or find any funeral service. We work with local florists and flower shops to offer same day delivery. You will find budget sympathy flowers in Rangely here. Our funeral flowers are cheap in price but not in value.